Brisbane CBD Dental Clinic is a place where your personal oral health needs are our top priority. 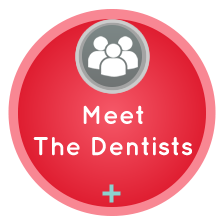 We’re not a corporately owned practice but a private, family-owned dental clinic. Our boutique-like practice is located in the heart of the Queen Street Mall and has successfully served the area for over 90 years. 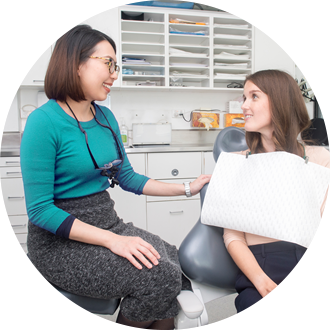 Brisbane CBD dentist, Dr Jacqueline Wu is a general dentist with advanced prosthodontic training, offering comprehensive services and cosmetic dentistry. We can assist with all your general dentistry needs including preventative check-ups, dentistry for children and emergency toothache assessment, treatment and relief. 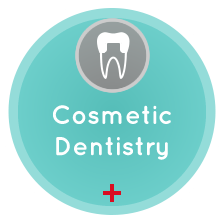 Our restorative services include crowns and bridges, inlays and onlays as well as gentle root canals. We offer convenient cosmetic services to make you smile inclusing teeth whitening both in the chair and take home packs. We’re also pleased to offer facial injectables for a complete aesthetic and therapeutic treatment. You’ll find our aesthetic approach is a whole face philosophy backed up by years of studying facial structure. Exclusively for all New Patients who visit our clinic for their initial comprehensive dental assessment – This will cost $199. This includes a comprehensive dental examination , two dental x-rays, dental cleaning and polish, oral hygiene instructions and fluoride treatment, valued at $310. Terms and conditions – Prices are subject to change, New Patients Only. 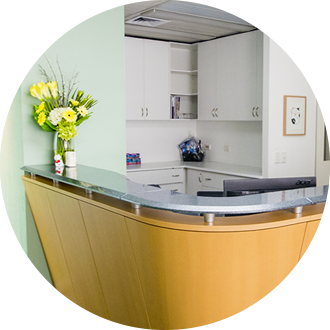 Brisbane CBD Dental Clinic is a members choice provider for HCF and NIB. Further scheduled appointments after the initial comprehensive exam would be a capped cost of $220. This is inclusive of exam and scale, fluoride and xrays as needed. The caring atmosphere that you will find here is paired with state-of-the-art technology that allows us to provide ultimate patient-orientated care. As a single doctor facility, we are able to offer more individual, one-on-one services that truly make our patients feel at home. Toothaches can be annoying and unbearable. We set aside dental emergency appointments everyday so you can be seen by our dentist the same day you call. Whether you are an existing patient or have never seen us before, we will treat your emergency as a priority. No matter where you are on your path to a healthier smile, we invite you to become a part of our family and enjoy gentle dental care. 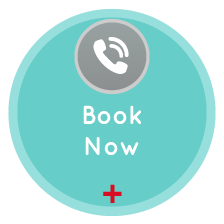 Call us at (07) 3229 4367 today to schedule an appointment that fits into your busy schedule!